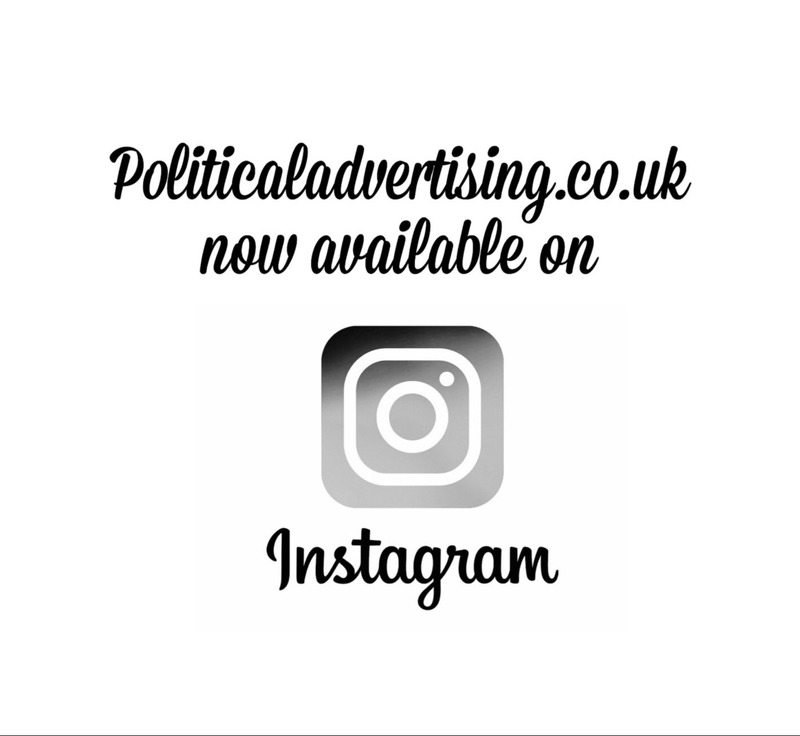 For those election obsessives who want to see all the best political advertisements with minimal effort, you can now follow politicaladvertising.co.uk on Instagram. The Instagram channel will be a regular feed of images and videos to enable you to stay up to date with campaigns from around the world. This site will continue to be the location for more in-depth analysis and comment, with all articles also being shared to our Facebook page (which you can ‘like’ here) so that you don’t have to leave your newsfeed to find the latest posts. Next Did localised campaigning save Labour at GE2017?